Let’s see how to fight them with the most effective natural remedies to keep them away from our clothes, avoiding bad surprises. 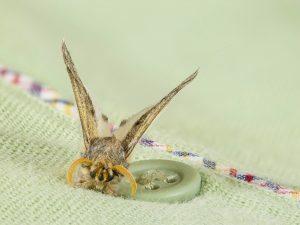 Moths can pierce our clothes preserved in closets and drawers, ruining them. Let's see how to fight them with the most effective natural remedies to keep them away from our clothes, avoiding bad surprises. Can the moths be seen with the naked eye? The females of the moths can be recognized because they move by jumping and not flying. Sometimes it may even happen to find them already dead at the bottom of the closets: it means that they have finished their life cycle and have laid their eggs: almost certainly, therefore, the larvae are damaging our clothes. The larvae are more difficult to detect, there must be a careful observation but they are seen with the naked eye: they are white and have a brownish head, moreover they leave some round excrement in the wool. 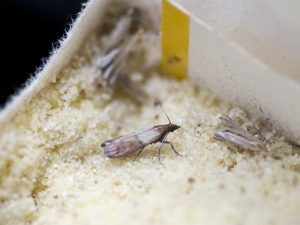 In these cases, the first thing to do is to remove all the clothes in the closet and insert the damaged items one by one into plastic bags, then place them in the freezer where they will remain for at least 24 hours: the low temperatures will destroy any larvae. 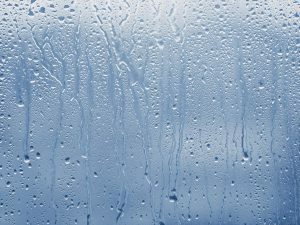 Once removed from the freezer the clothes should be kept outdoors for a couple of days to dry them well and then they must be washed and stored dry and never wet, also the closet should be cleaned well with the vacuum cleaner. But let's see now how to eliminate the annoying moths and how to keep them away from our clothes with simple natural methods. 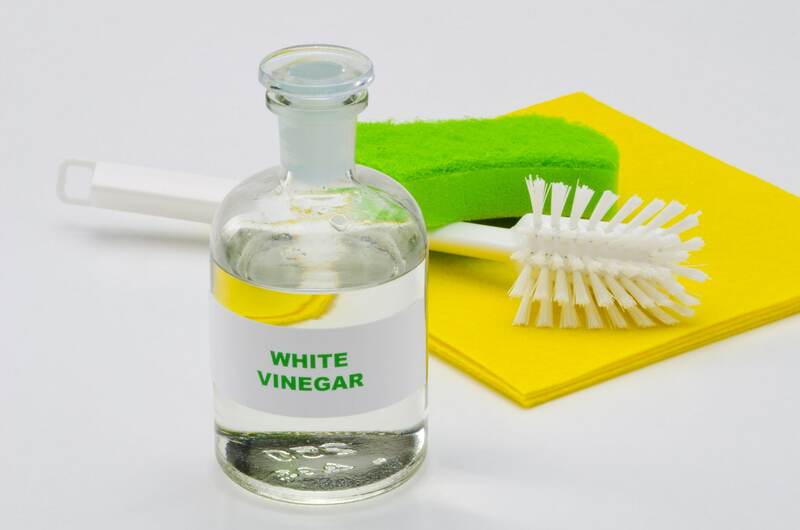 Water and vinegar: to perform a wash that effectively eliminates moths from clothes, first use water and vinegar and then proceed with normal washing by choosing a neutral sanitizing soap. Before washing, beat the items and keep them in the sun for a few hours. Lavender: lavender is one of the natural repellents against moths that will also serve to perfume our linen. With the dried flowers you can prepare small bags to put between the clothes. 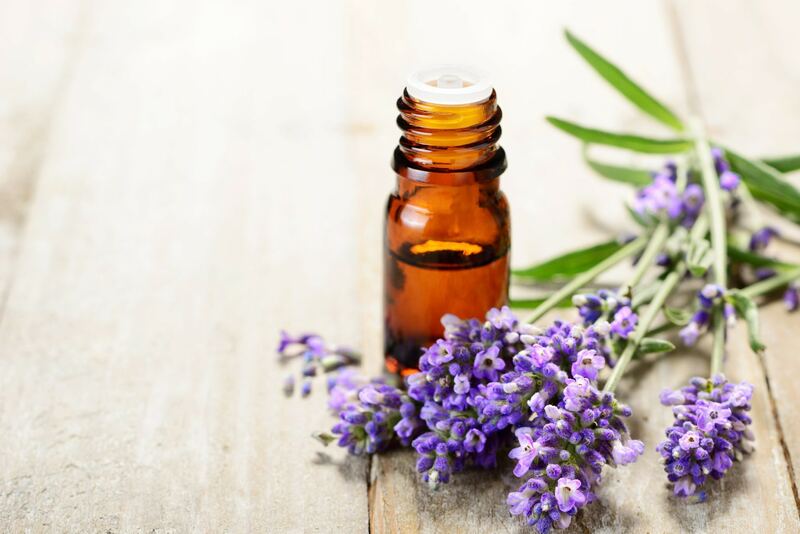 You can also use lavender essential oil with which to bathe with cotton wool or small cushions. The smell of lavender is very unpleasant to the moths that will move away avoiding to lay eggs. 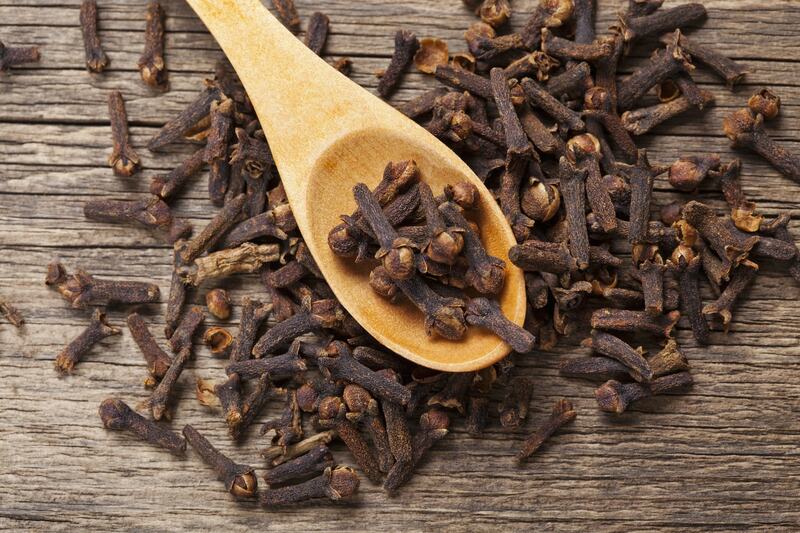 Cloves: cloves are a spice easy to find and that also works effectively to defeat the moths by eliminating them from our clothes. They have a strong, peppery smell that acts as a moth repellent and they are an excellent alternative to camphor. 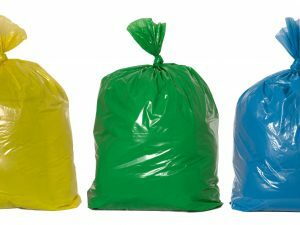 We can put them among the clothes placed inside an orange, or inside bags to put in the pockets of jackets and trousers. 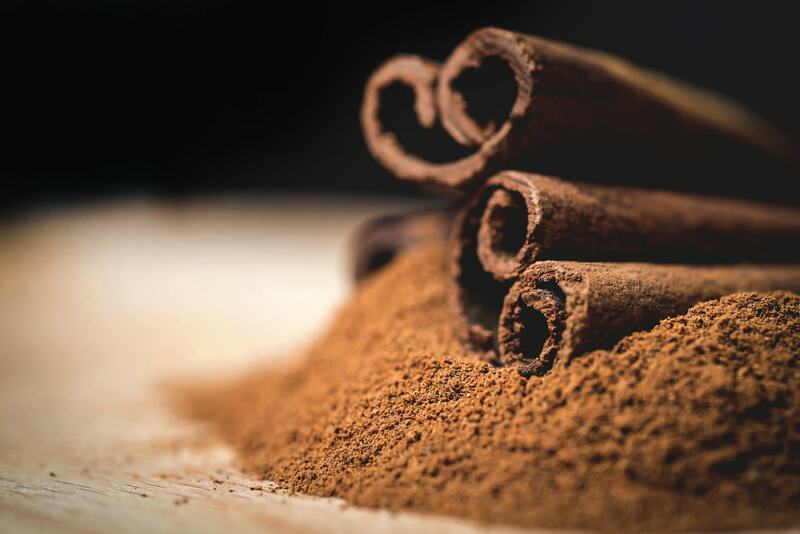 Cinnamon: another effective natural remedy against moths is cinnamon that we can use in sticks inserted in bags to put between clothes, or in powder, to put in perforated containers. You can also use the essential oil by placing the bottles between the clothes. Cinnamon has a pungent smell that makes moths escape, saving the integrity of our clothes. 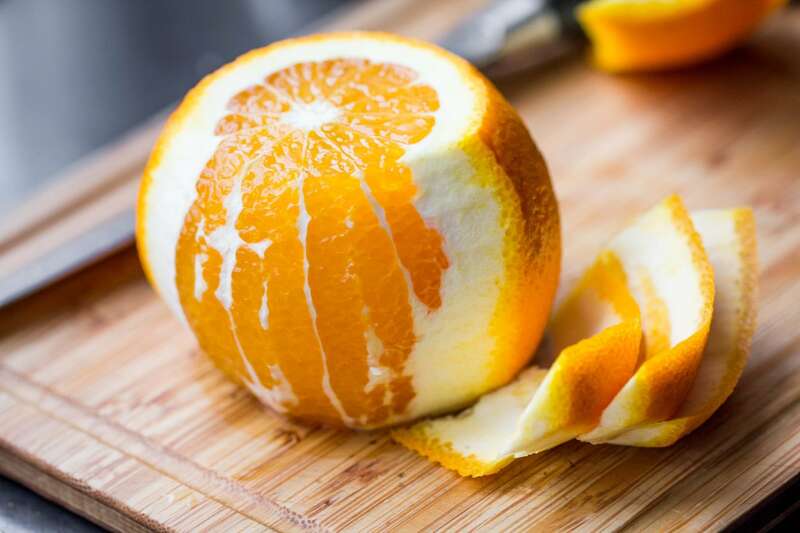 Orange and cedar peels: orange peels are another effective and very simple remedy: you just need to dry the orange peels and place them in bags to be placed between the clothes. Remember to change them as soon as the smell fades so that it does not lose its effectiveness. Alternatively you can use the cedar to remove the moths from the clothes: you can hang it between the woolen garments on the clothes hanger, or put the skins in the bags and insert them into the pockets of jackets and trousers. Laurel: another remedy hated by moth is laurel, its leaves have a very aromatic scent that manages to ward off moths for a long time. The leaves can be used dry and chopped to be inserted into the bags. Change the leaves every 3 months approximately to have a safe and lasting effect. 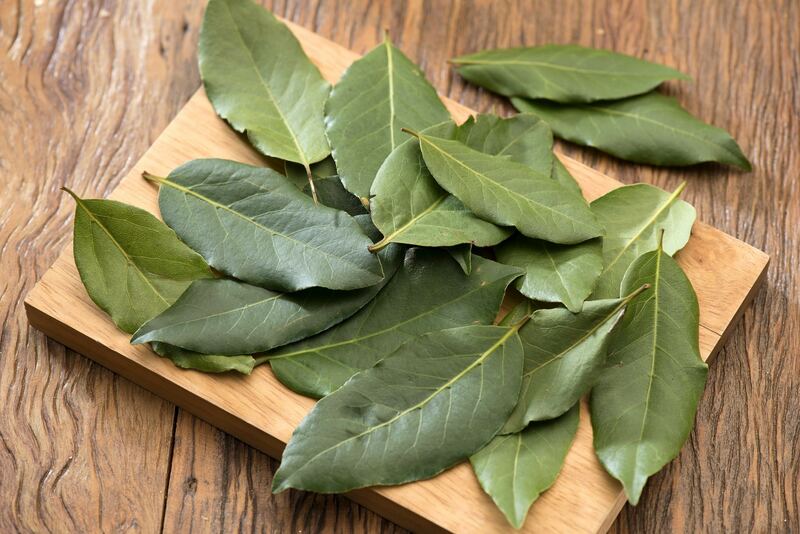 It will not be difficult to find the laurel leaves, it is an evergreen plant that we find all year round. 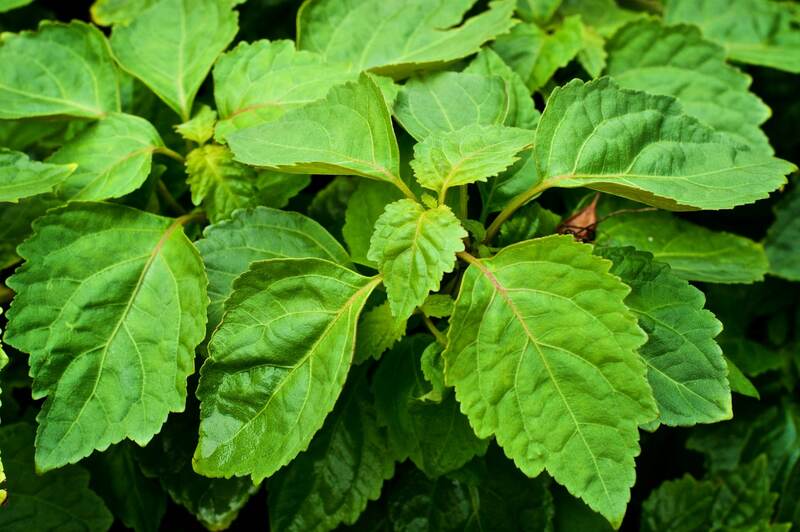 Patchouli: the patchouli can be used as an anti-moth remedy for our clothes using its essential oil: pour 5 or 6 drops on a small pad to be placed on the base of the wardrobe or drawers. In addition to keeping away the hated moths, defending our clothes, patchouli will also spread out a pleasant fragrance. Among the methods to fight moths that eat clothes there is also an innovative treatment to send them away definitively developed by Rentokil, a leading company in the disinfestation sector: a perfume based on pheromones that prevents moths from reproducing by saving our clothes.